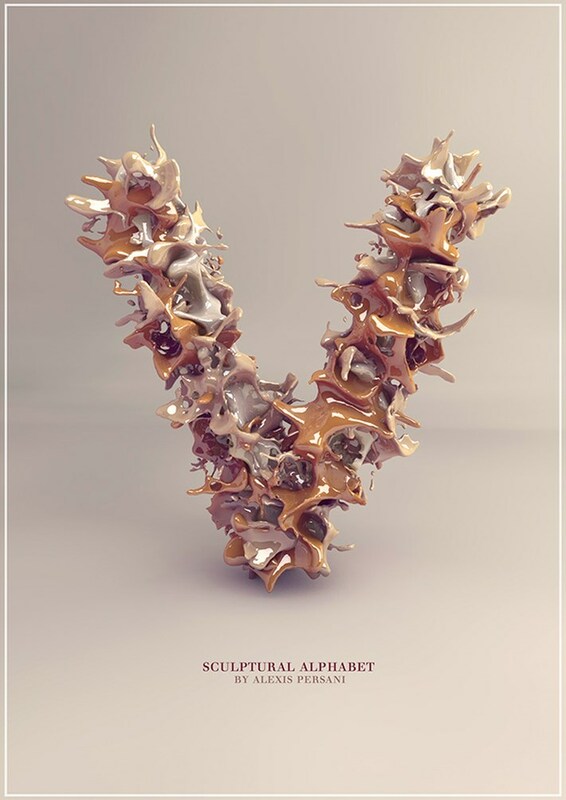 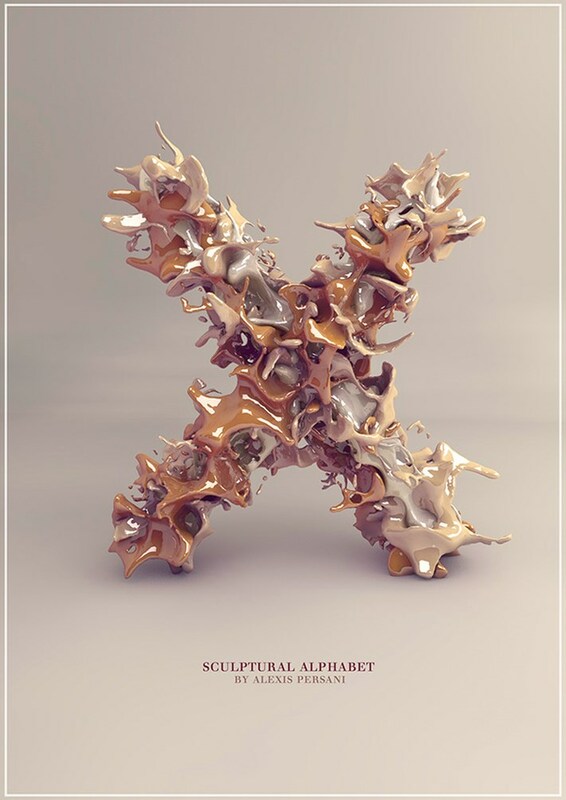 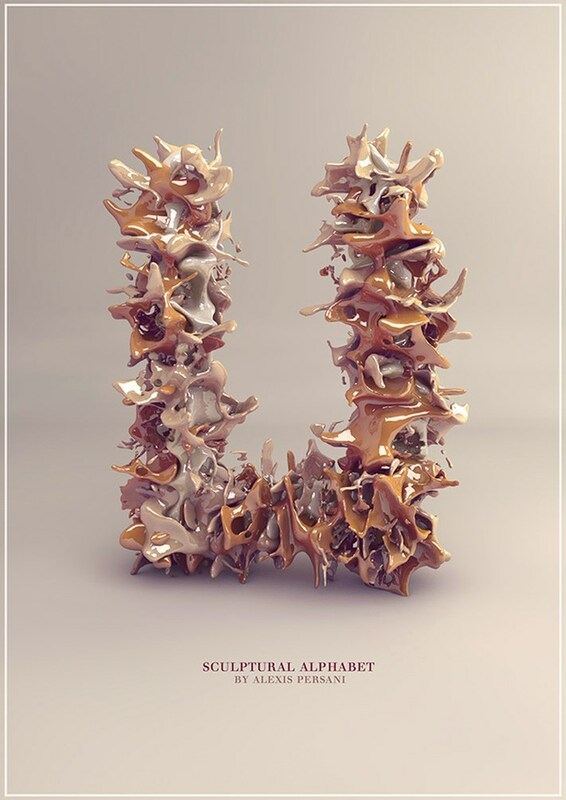 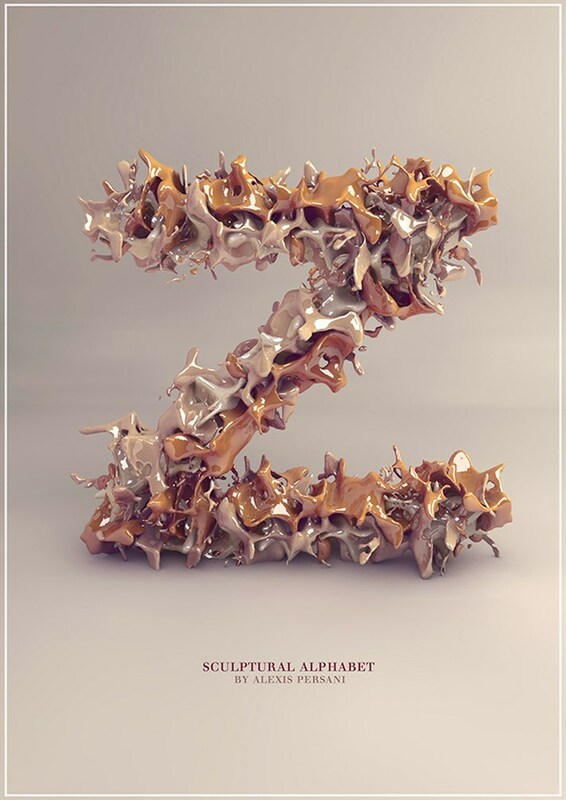 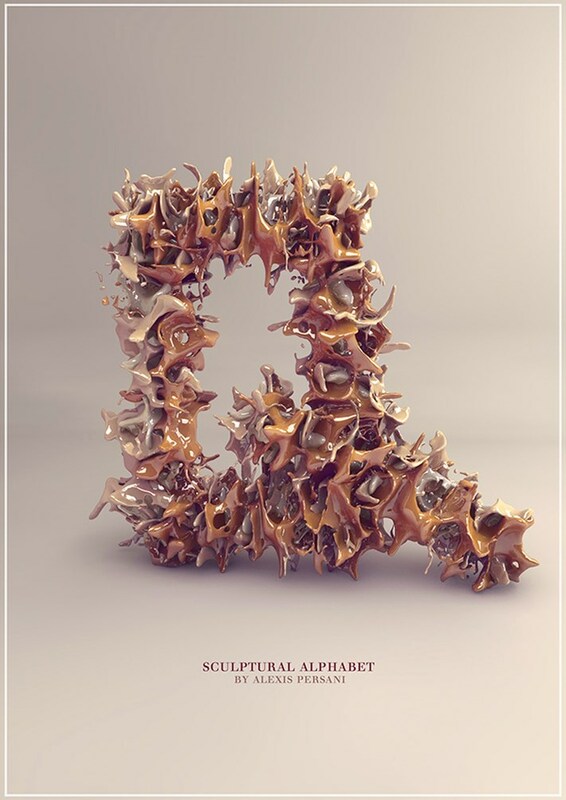 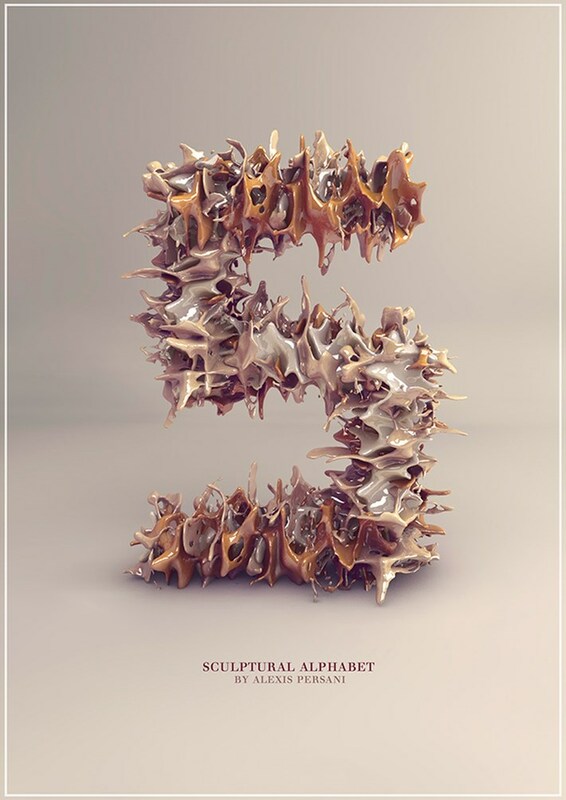 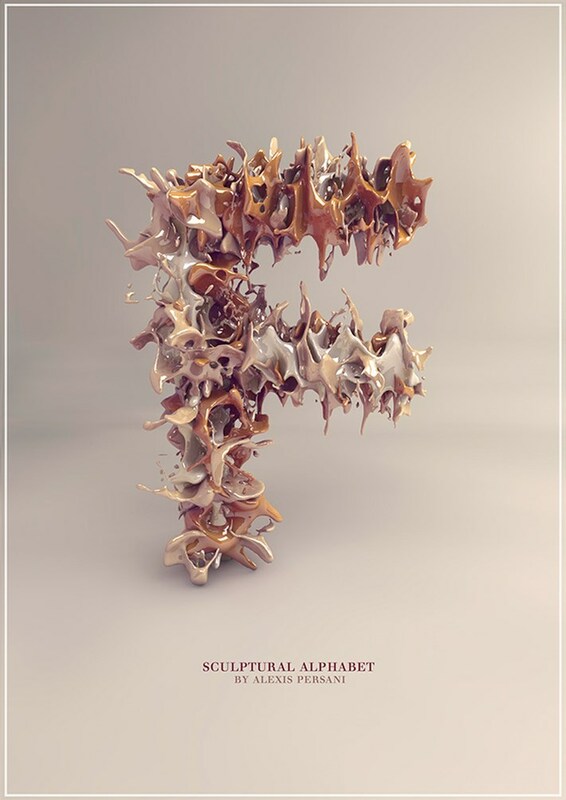 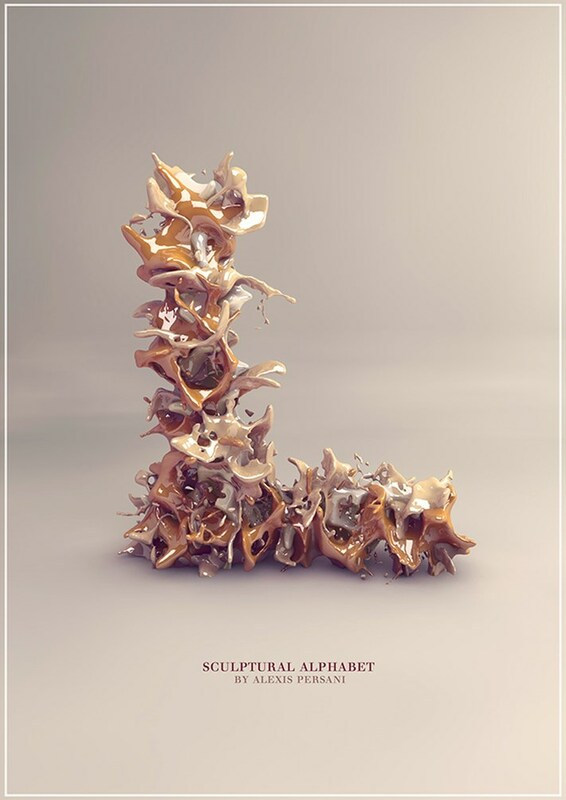 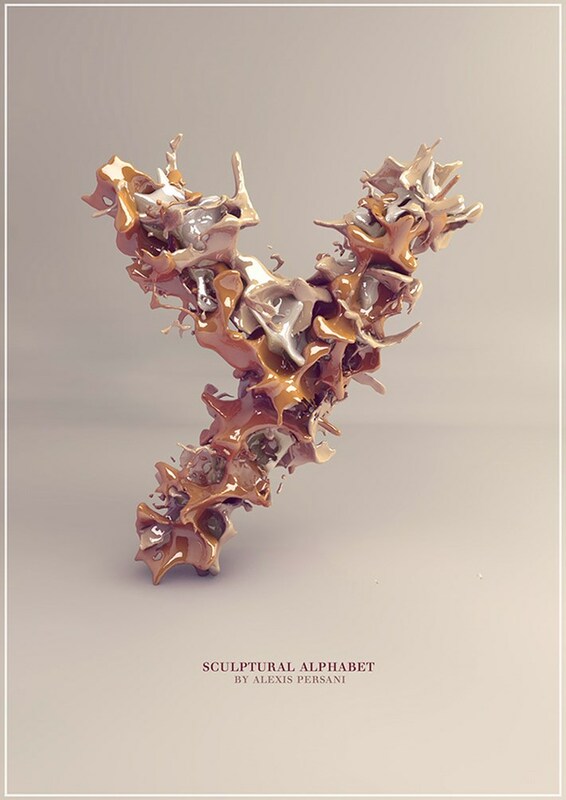 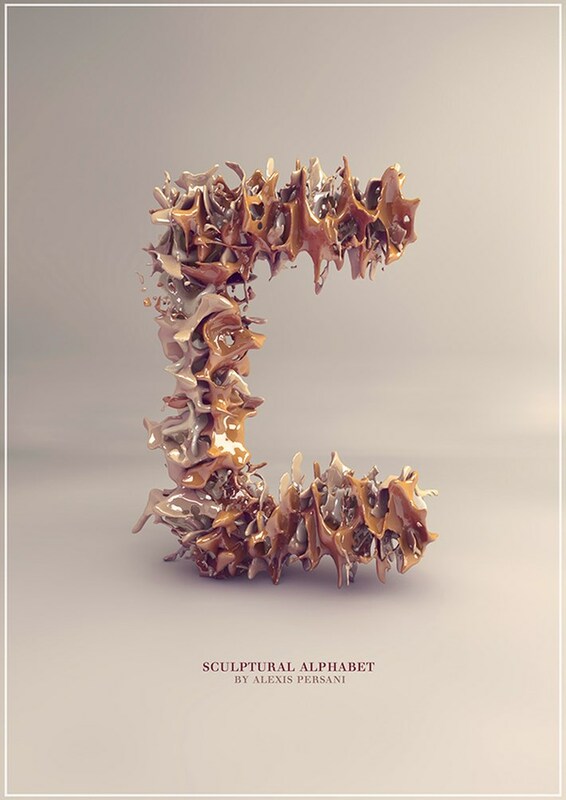 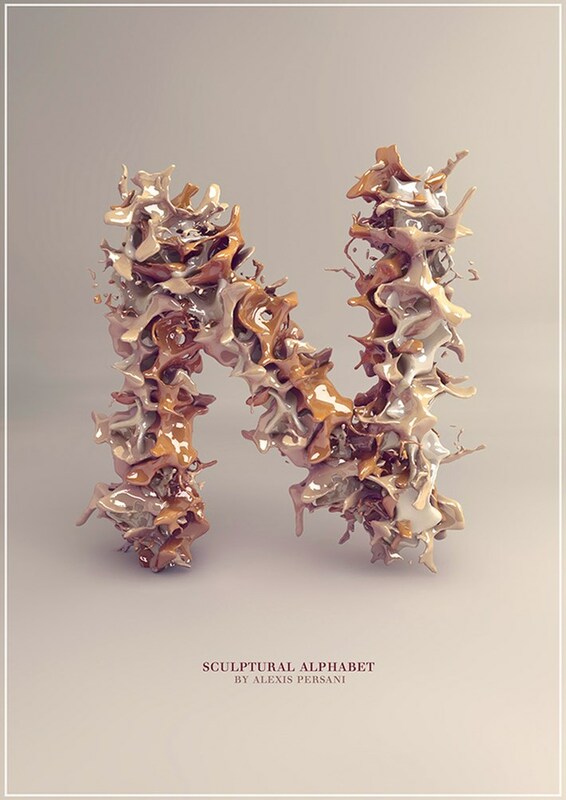 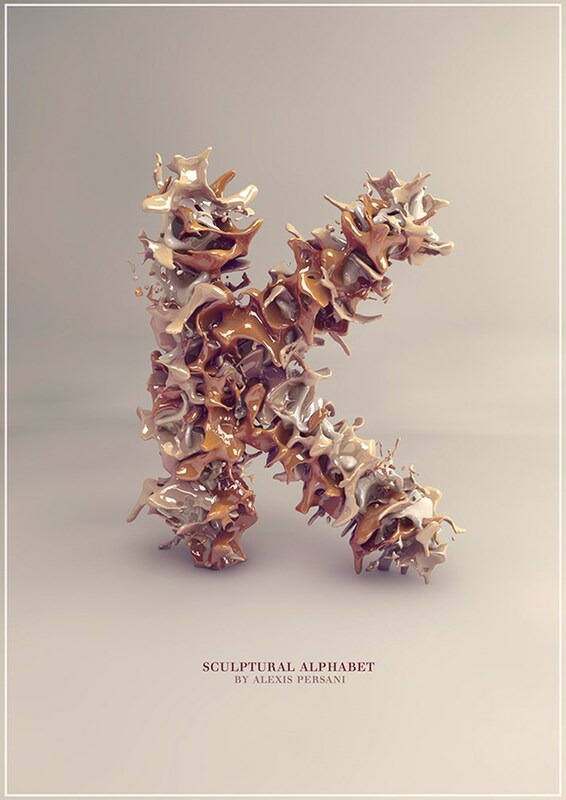 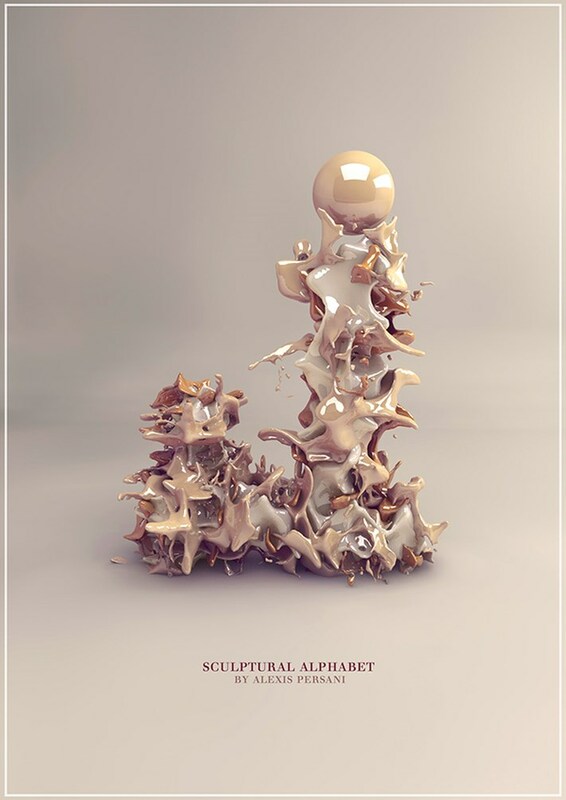 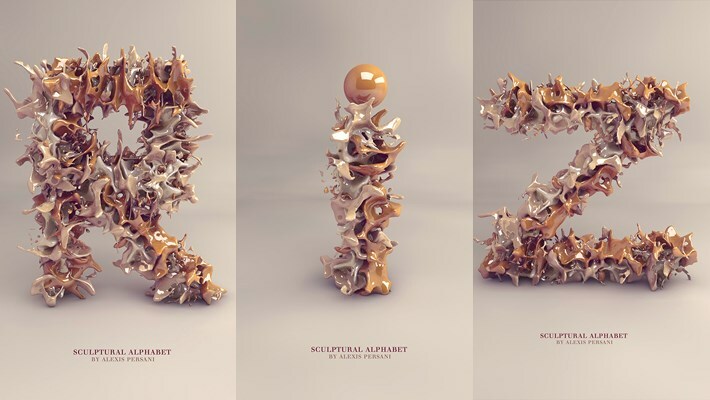 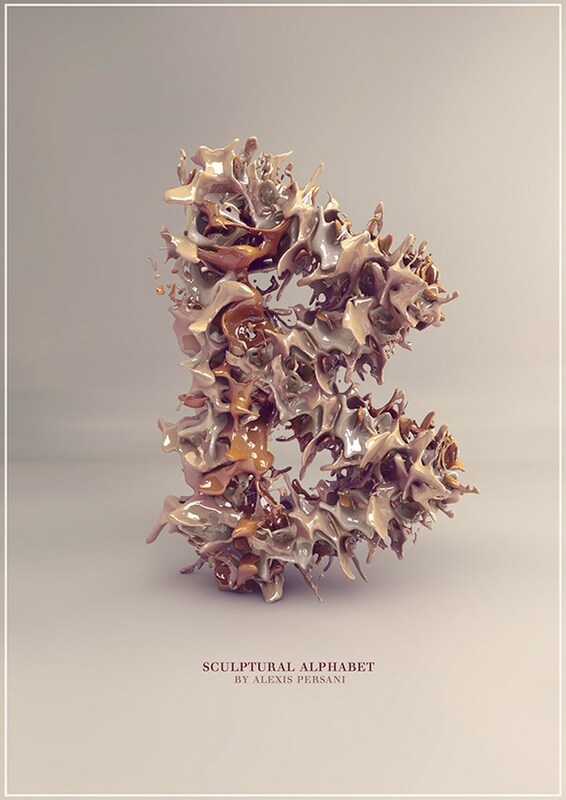 Now Sculptural Alphabet Typography by Alexis will be revealed to show how much he’s keen toward his work. 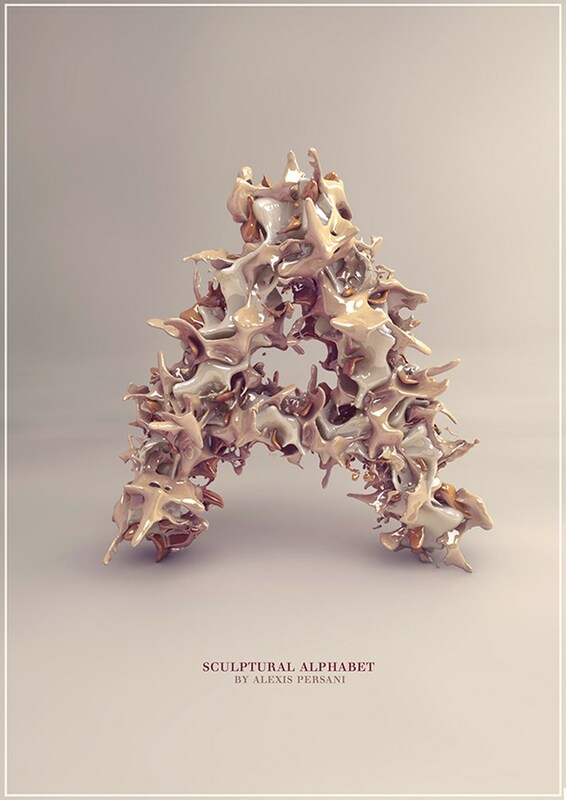 Alexis lives in Paris, France. 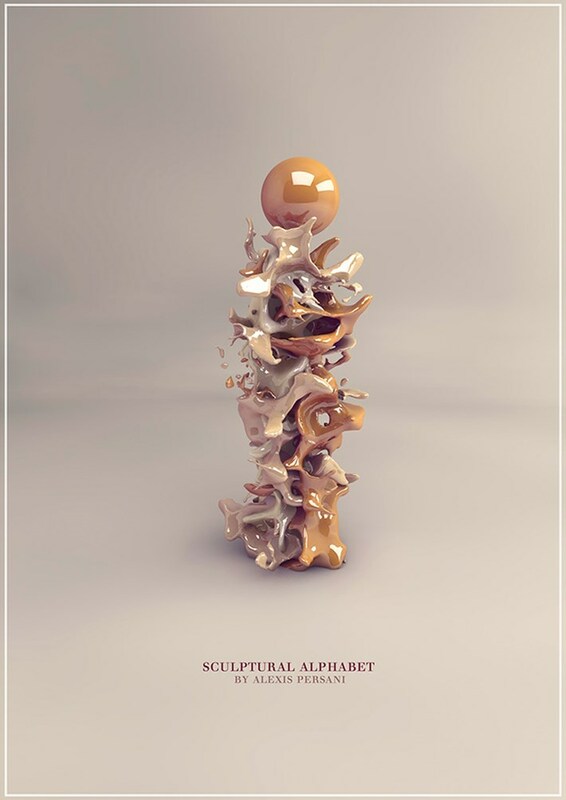 He’s a brilliant artist who has created many artistic things. 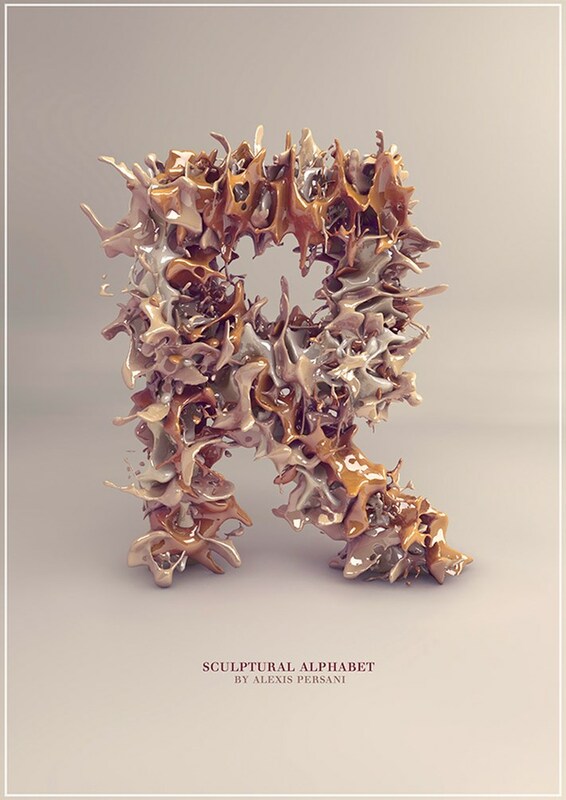 He has been used to work in typography, retouching, calligraphy and many more. 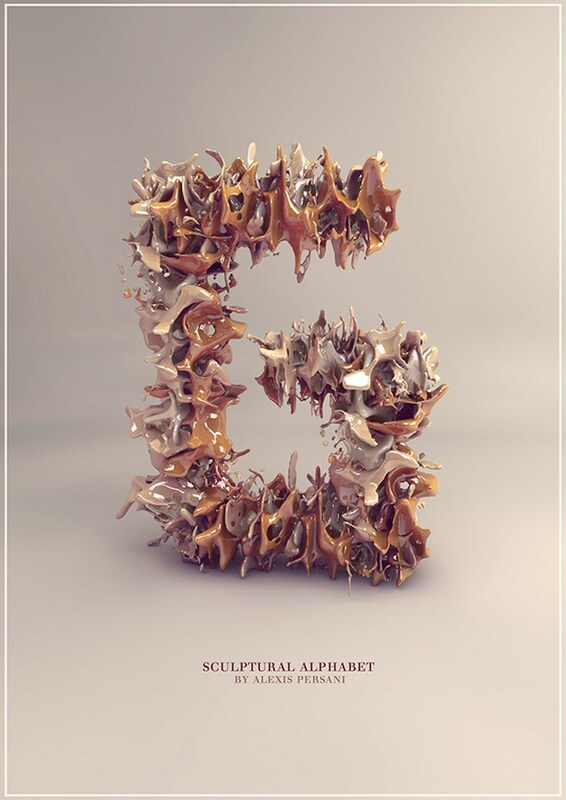 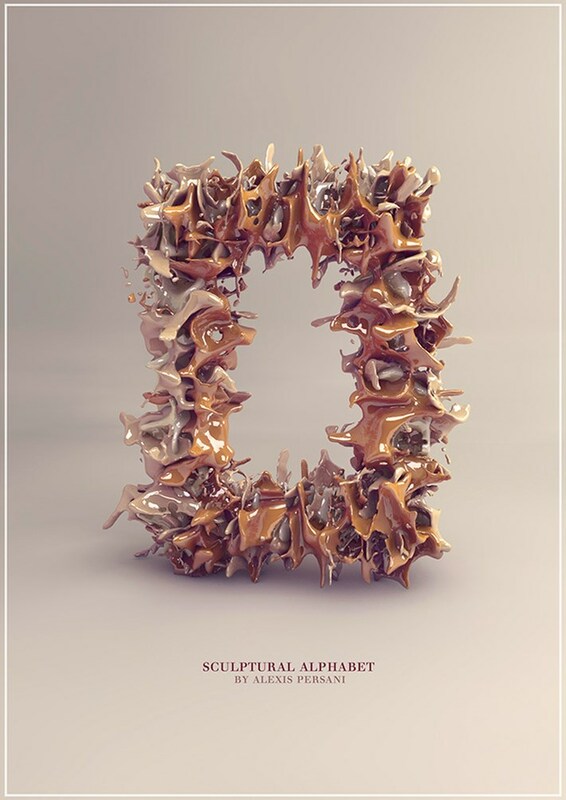 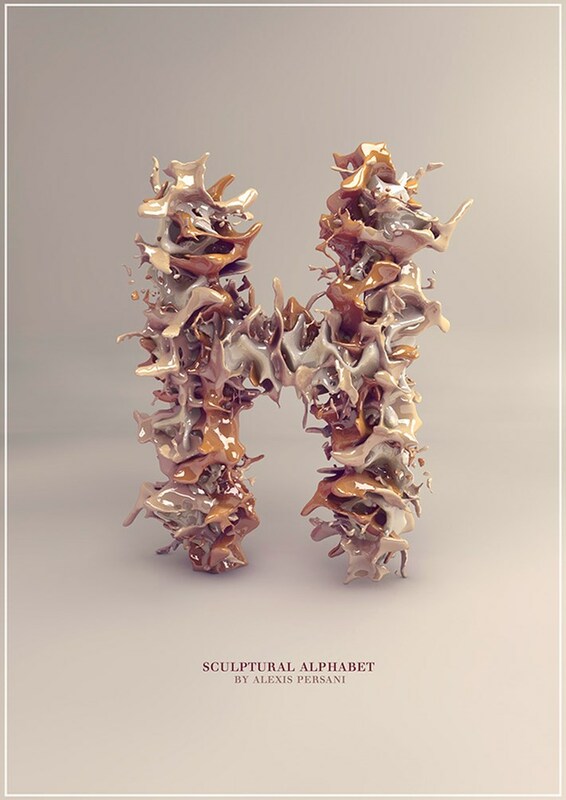 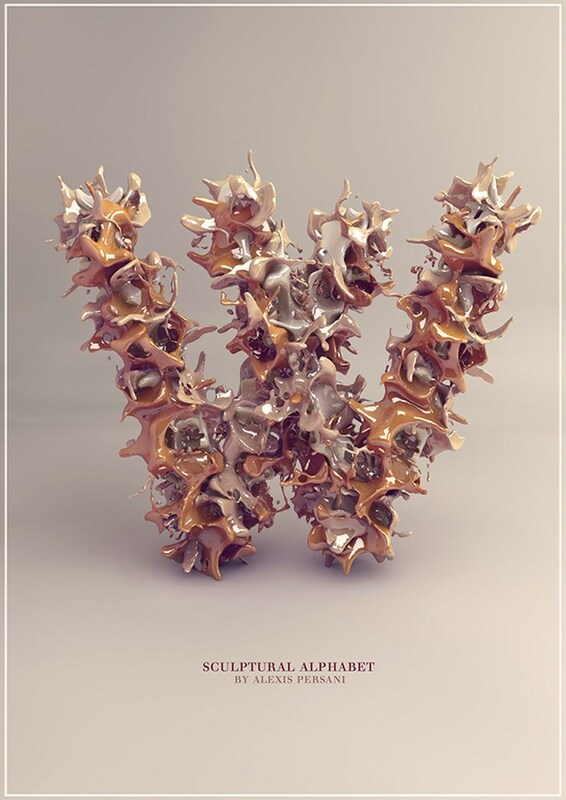 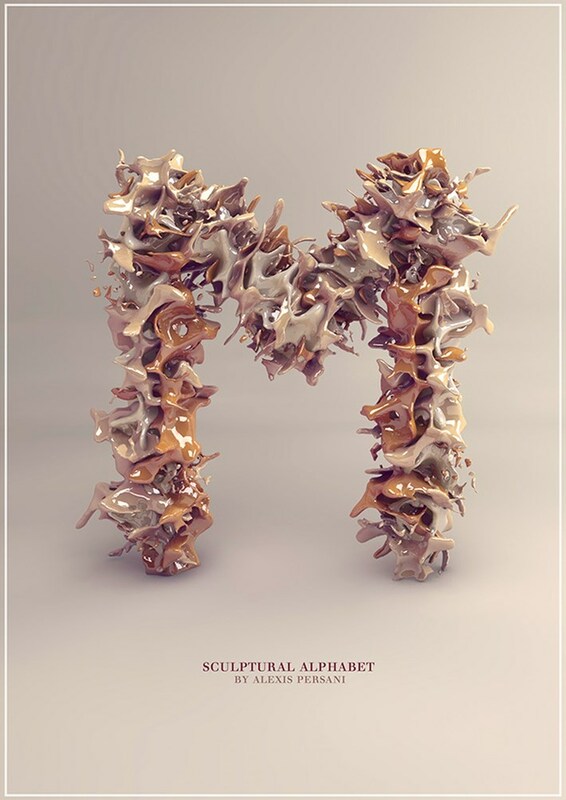 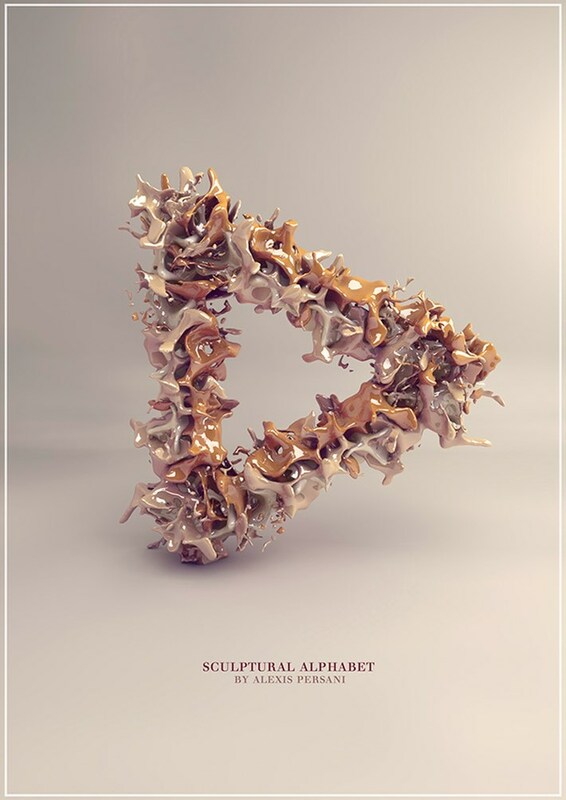 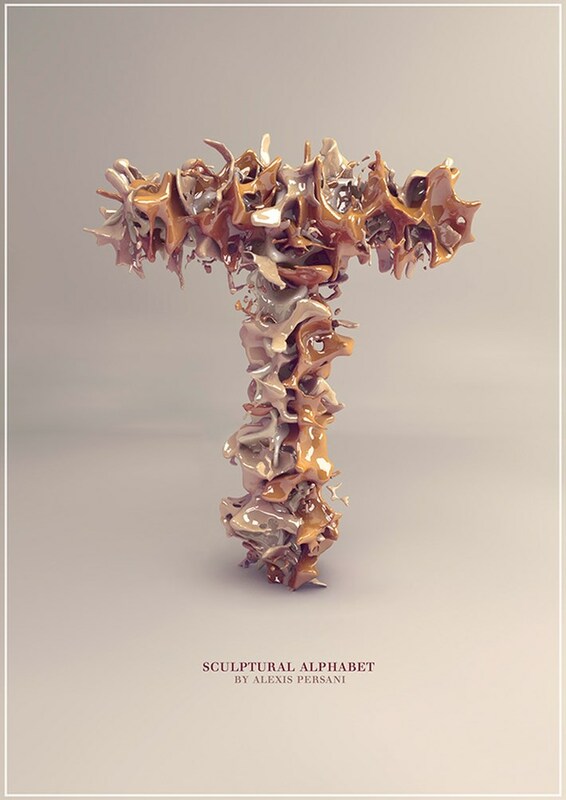 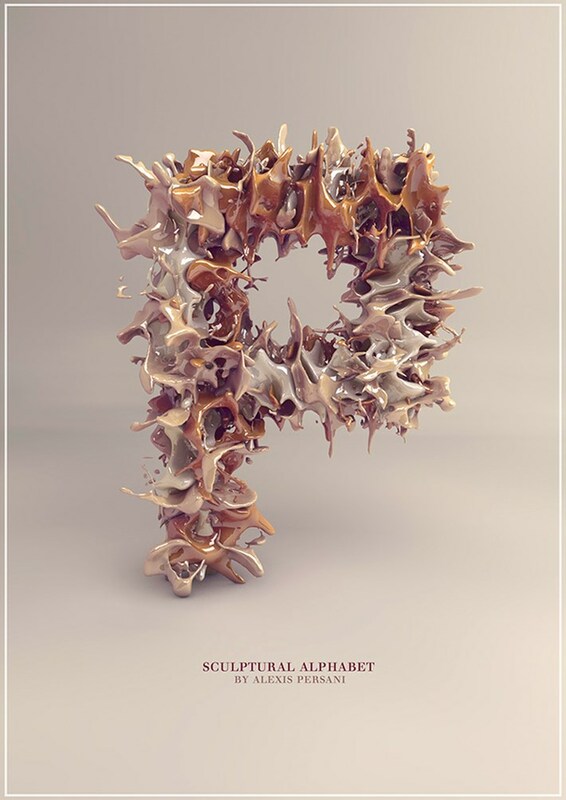 Today we’ve collected his work of Sculpture Alphabets Typography which is truly nice.